It slipped your mind, I am sure. It seems like we take our fantastic national parks for granted. They are the most amazing and wonderful gift from our forefathers. We should thank John Muir and President Theodore Roosevelt every day for creating the park system. Back in 1872, Yellowstone became our first national park. Just last year, over 60 million people visited our national parks. April 20-28 (2013) was National Parks Week. Did you know there are 401 national parks? And did you know there is at least one national park in each of our 50 states? Best yet, did you know that 99% of counties in America have recreational facilities, such as a park, playground, or trail that is funded by the National Park Service’s Land and Water Conservation Fund? My question is simply, how did they have the foresight to do this for us? You can help by donating to the National Park Foundation. Every little bit helps. And for us poor seniors, we have the lifetime Senior Pass, for any citizen or permanent resident, 62 years or older. This entitles us to enter any national park property, along with all of the occupants of our vehicle, to enter for FREE! It has been the best investment in America that I have ever made. Among the most unusual is Wind Caves National Park in South Dakota. The park has over 132 miles of underground passageways. 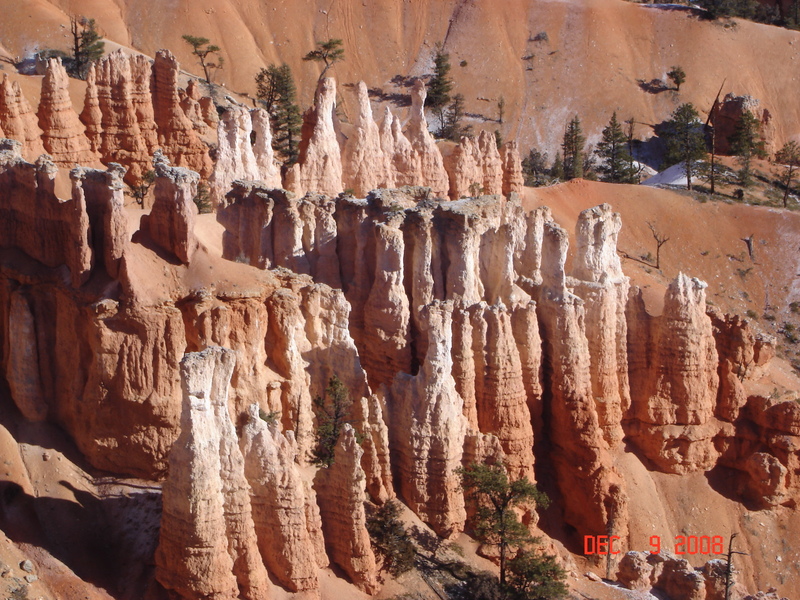 It is a giant limestone labyrinth beneath the Black Hills. It is the fourth longest cave in the world, though only 95% of it has yet to be mapped. 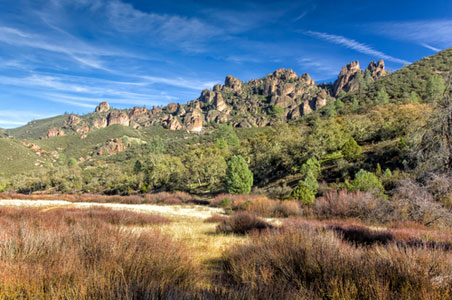 The newest national park is right here in my backyard, Pinnacles National Park, about 70 minutes south of here. One of its most remarkable features is the 30 California condors who call this park home. If you go, make sure you are in good shape, and are willing to “boulder” your way across the park. One thing for sure. These great wonders, really all of them, would probably not be here without the protection of the national park system. I can only hope we are as dedicated stewards of the land as our forefathers. Here is my vote for keeping and expanding the best and most unique part of our wonderful country. Everyone’s bucket list, I prefer to call it my “Water Pail” list, should include our wonderful and beautiful national parks. Thank you Teddy and John.